At Galles Properties, we believe that it is important to love what you do, where you live, and who you work with. We know that when you work with us, you will sense that feeling of family that we have worked hard to foster at our real estate company. 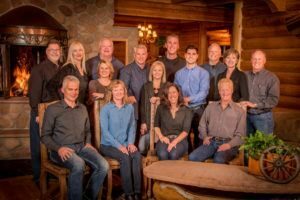 We look forward to helping you find the perfect home or property for you when you are ready to come home to Pagosa Springs. Whether you visit Pagosa Springs every year or are planning your first trip, we hope that you love the area as much as we do. As a team, we have lived, played, and worked in this beautiful corner of the world for many years and have helped countless clients to find the homes they need. Galles Properties in Pagosa Springs looks forward to assisting you with finding your ideal home or property when you are ready. We look forward to helping you come home to Pagosa Springs. Galles Properties has been a market leader in real estate for the southern Colorado region since 2006. 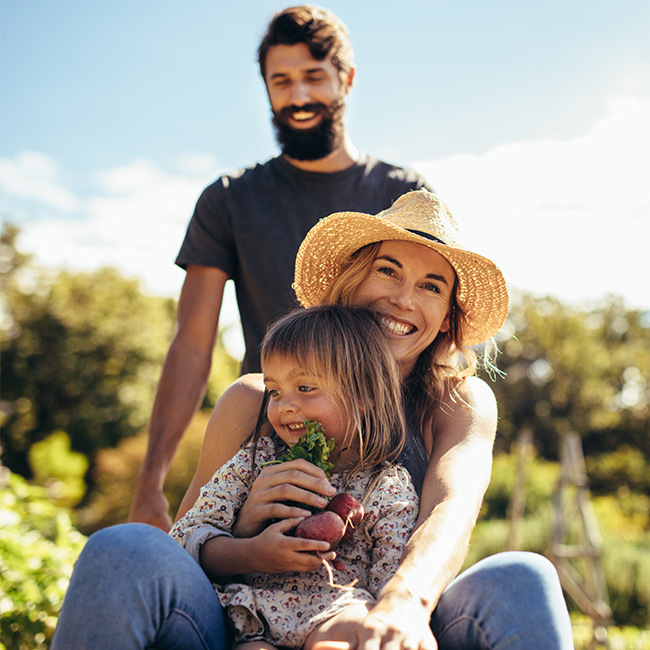 We have sold more farms and ranches by volume and more properties listed for more than $1 million than any other brokerage firm. Our team offers you the experience you need with a diversity of backgrounds in both real estate and marketing. Since we are local leaders in the real estate industry, we can offer the best and most diverse approach to marketing that you need. Whether you are listing your home or looking to purchase one, we can help. Our marketing campaigns cover all appropriate platforms so that you receive the most coverage and results for the best possible outcome. We know that you have many options when it comes to choosing a real estate agent. We are proud to let you know that the quality of our customer service is one of the highest priorities that we have at Galles Properties. We are available to assist you throughout the entire period of selling or purchasing your home. Let us know how we can help you join us in the best place on earth — Pagosa Springs. For more information about Galles Properties, the services we offer or to request a complimentary Property Market Research.